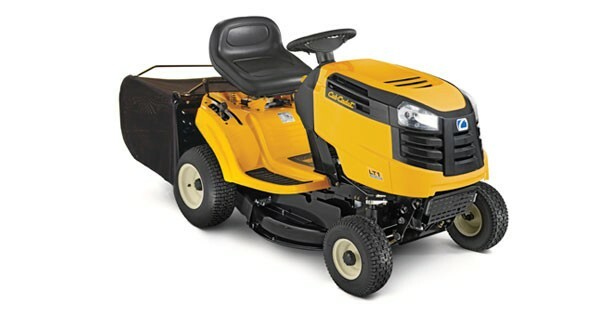 The Cub Cadet LT1 NR76 Garden Tractor has a cutting width of 76cm/30″, with a Cub Cadet single cylinder petrol engine. 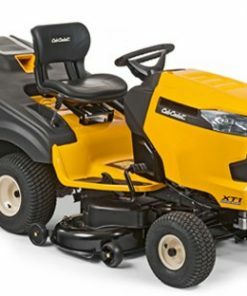 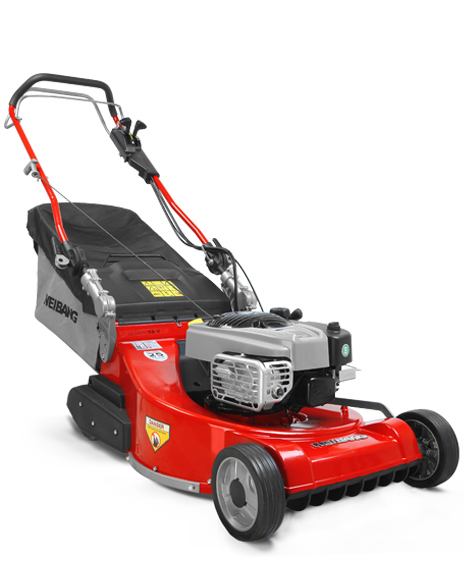 This lawn tractor features a 7-speed Transmatic transmission allowing the user to shift gears on the go. A major feature of this garden tractor is the fan assisted deck, which increases the air flow in the deck, giving the LT1 NR76 class leading grass collection ability for a single bladed garden tractor. 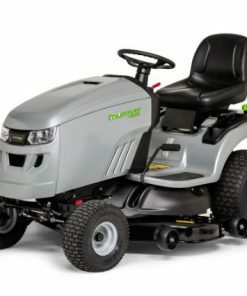 Another innovation is the integral flip down rear discharge chute that automatically drops into place when the grass box is removed. 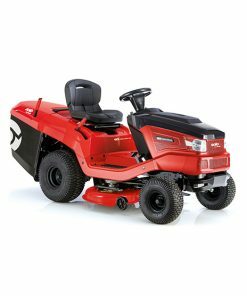 Worth noting is the tight turning radius of 46cm/18″, which is considerably smaller than most garden tractors this size and the step through chassis design, allowing safe, easy mounting and dismounting. 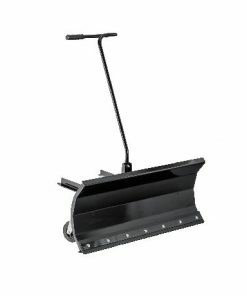 The integral tow bar enables the use of all Agri-Fab trailed equipment, each one designed to make your investment in this garden tractor work harder for you. 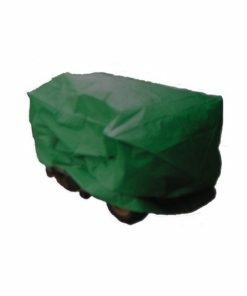 The tractor’s grass box is easily emptied from the seat or alternatively lifts off to empty and holds an impressive 200 litres of grass. 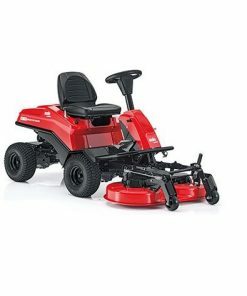 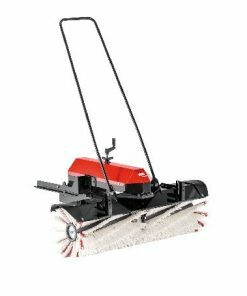 Ideal for cutting areas between three quarters to one and a half acres of grass.